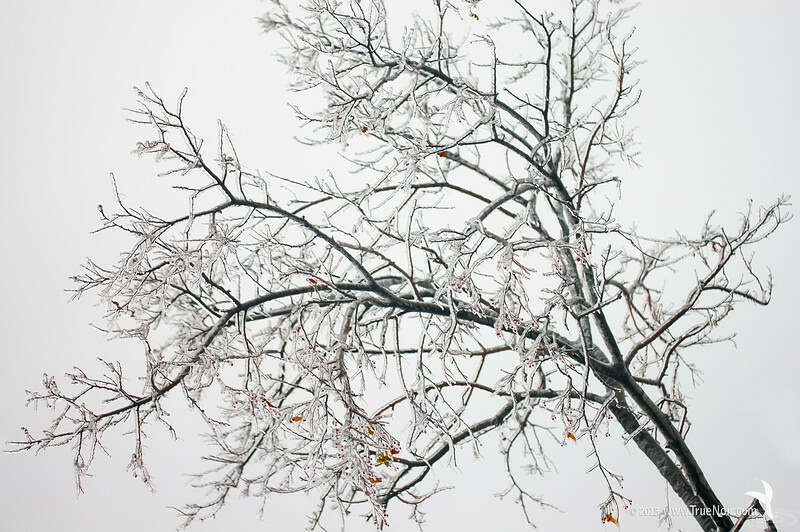 This particular capture of a frozen tree branch has an interesting concept to it. The branches stay within area of view horizontally, yet continue beyond in vertical view. Just like the tree grows from ground up, this photograph reminds us that humans are great beings. We are full of possibilities and should always strive to reach up!